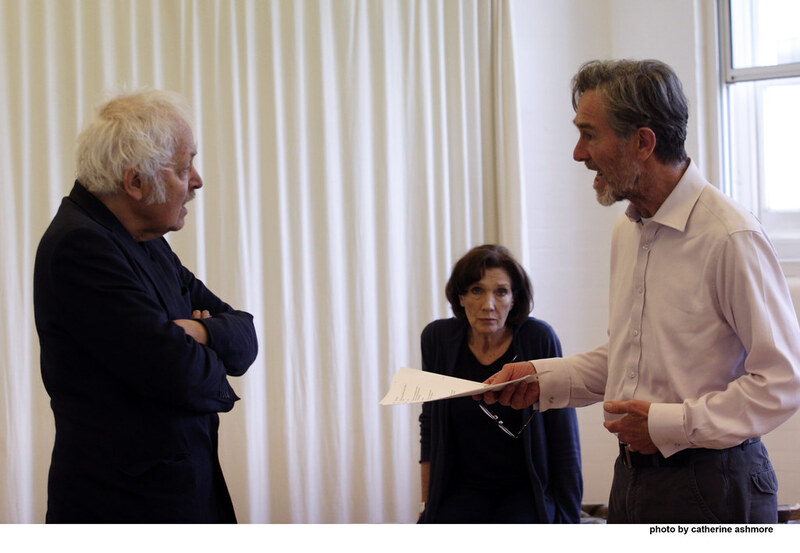 Michael Pennington, Linda Marlowe and Christopher Ravenscroft in Dances of Death (Photo by Catherine Ashmore taken in the Jerwood Space). Rehearsal shots via flickr. Strindberg’s Dances of Death in a new adaptation by Howard Brenton. World premiere at the Gate Theatre. 30 May - 6 July 2013.